In 2005, he published a best-selling book ‘100 Great Breads’ which has been published in ten countries and seven languages, and was voted ‘Top Bread and Pastry book’ by the Gourmand Academy. His second book ‘How to Bake’, published by Bloomsbury, came out in summer 2012 and quickly went on to the top of the bestseller lists. The book to accompany his Bread series came out in February 2013. 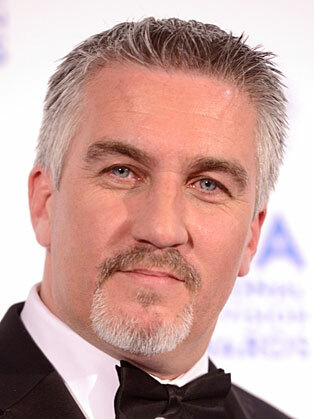 In September 2016, it was announced that Paul Hollywood would be hosting The Great British Bake Off for Channel 4.